Exists’. Body music full of Etched Traumas. 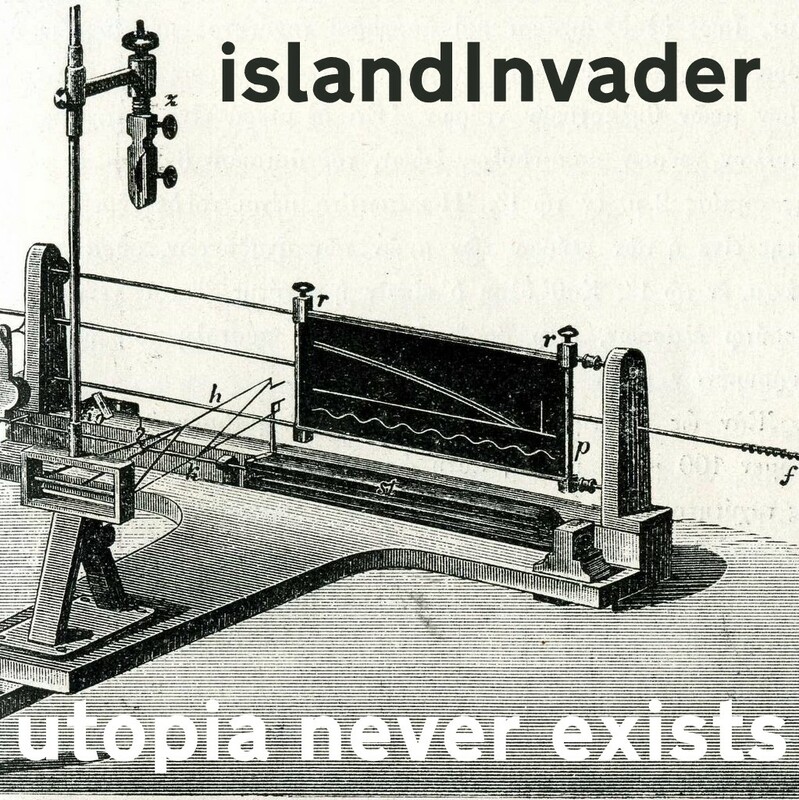 islandInvader comes from Greece. The last twelve years – in and out of sanity – she improvises with acoustic and electric instruments. Free Download. Get it here! This entry was posted in News and tagged body music, electro, Greece, industrial, islandInvader, noise, techno, Utopia Never Exists by bsom. Bookmark the permalink.